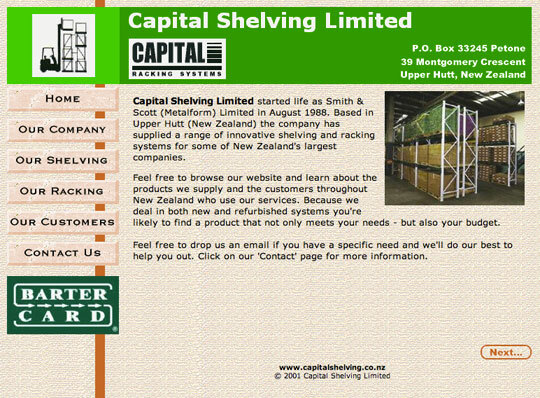 Capital Shelving Limited started life as Smith & Scott (Metalform) Limited in August 1988. 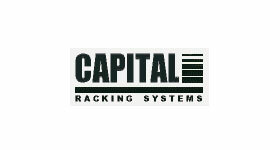 Based in Upper Hutt (New Zealand) the company has supplied a range of innovative shelving and racking systems for some of New Zealand's largest companies. 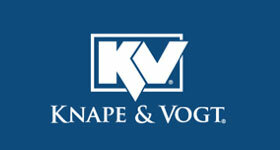 Knape & Vogt Manufacturing Co. brings more than a century of experience to the design, manufacturing and distribution of functional hardware, storage-related components, and ergonomic products for original equipment manufacturers, specialty distributors, office furniture dealers, hardware chains and major home centers throughout the country. 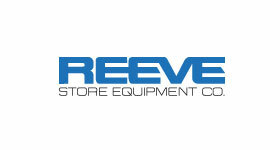 Today, retailers, designers, woodworkers and distributors look to Reeve Store Equipment Co. for their quality stock and custom metal store fixtures and components. 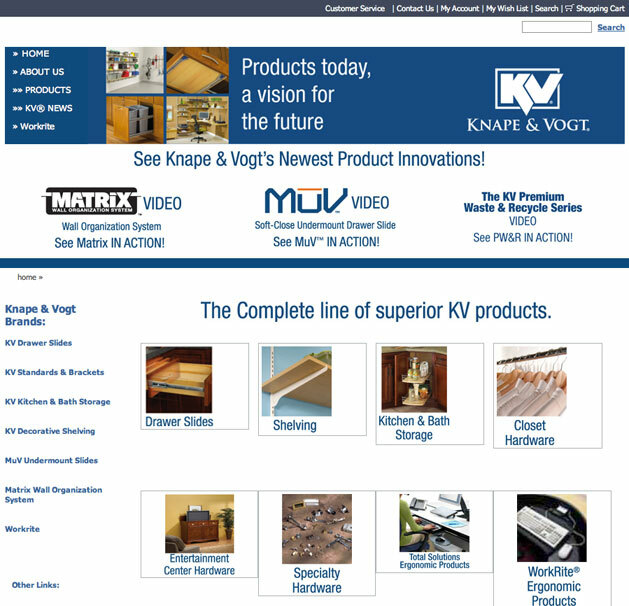 All of which can be finished in a wide variety of plated or powder-coated finishes. 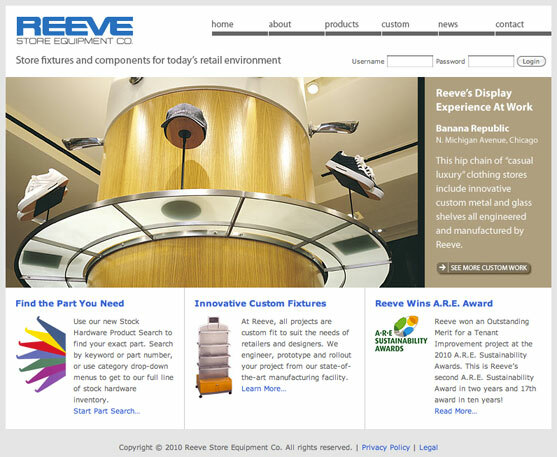 Reeve maintains high levels of stock inventory and can manufacture custom items in lead times that are the envy of the store fixture industry.